This little one has now gone for rehoming. no tag and no chip............. why? 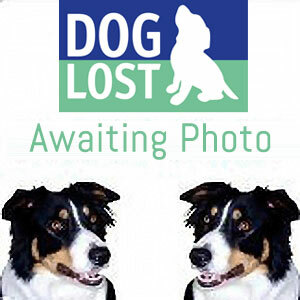 far too many lost and found dogs on doglost.co.uk with id tag or chip........... why? I will update post when reunited/rehomed. Has already been posted to DogLost Cornwall fb page, will add link.